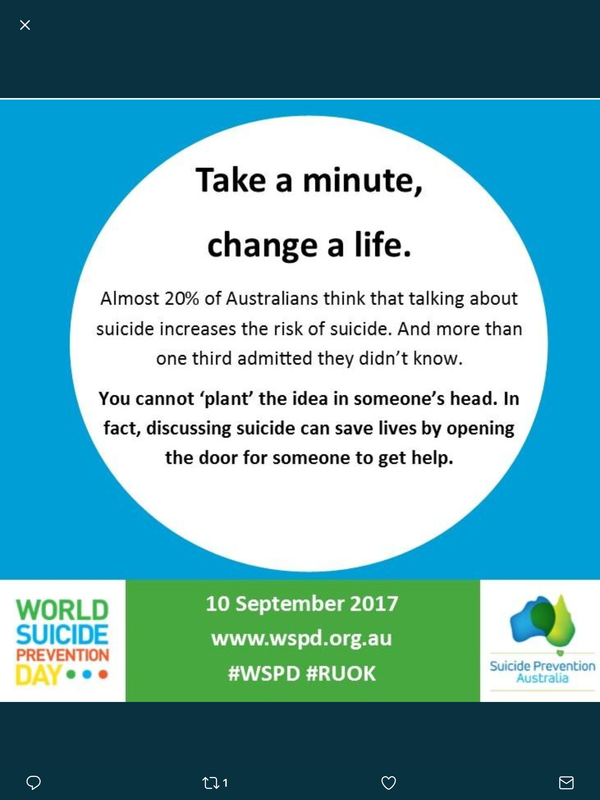 ” Yesterday ( 10 September ) was World Suicide Prevention Day and this year’s theme, “Take a Minute, Change a Life”, captures the idea that each of us has a role to play in suicide prevention. ” For me, suicidal ideation is a daily battle. It might be intense for a little bit, then I use my coping mechanisms and strategies I have learnt and they pass. Lately however, the ideations have been crippling – to the point where I can’t get out of bed, I can’t talk to people and at times before one of my education sessions, I felt I couldn’t go on stage. I was behind the curtain sobbing like a baby – petrified to talk to anyone. Joe Williams ( Pictured above ) will be a guest speaker at NACCHO #OchreDay2017 in Darwin Oct 4-5 : See full text Part 3 Below from the Enemy Within . 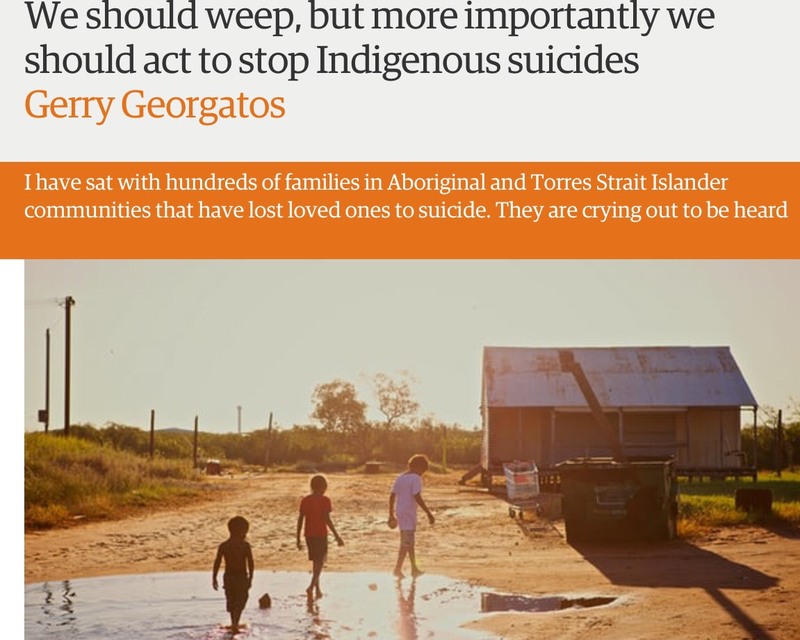 “The worst response to suicide within Aboriginal and Torres Strait Islander communities is to ignore social disadvantage and instead attribute the loss of life to individual failure or weakness. Solutions that Work: What the Evidence and Our People Tell Us. 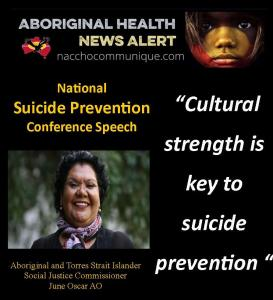 The report sets out a new blueprint to improve suicide-prevention services and programmes for Aboriginal and Torres Strait Islander people based on the principle of prioritising community led, culturally-appropriate services. “This is where the rubber hits the road, working very closely at the community level, involving young people, families and elders,” the Minister said. 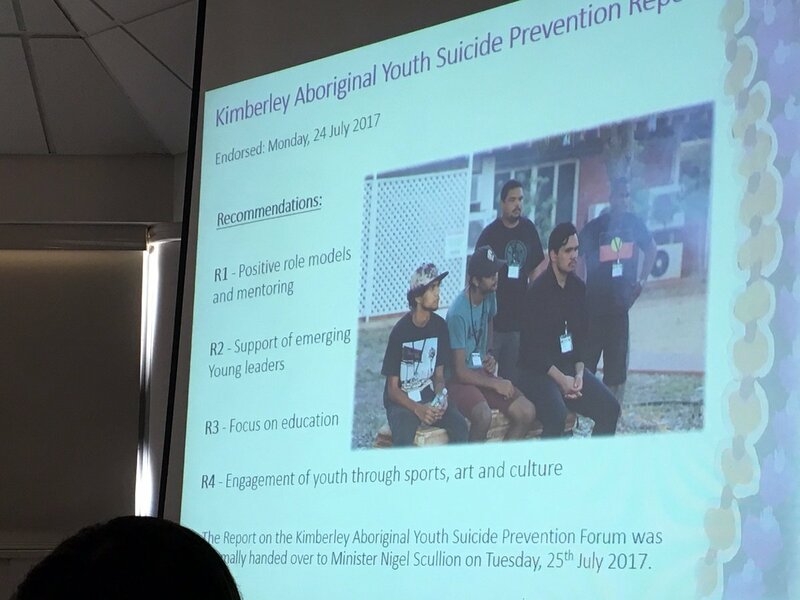 Minister Wyatt said the recent suicide prevention roundtable in Broome was important in establishing a strong working partnership between local Aboriginal communities and the Commonwealth, especially through younger people. “Both Montana and Jacob are incredible and inspiring young leaders who have helped identify key factors that impact on Kimberley youth, which the steering committee will now consider,” he said. 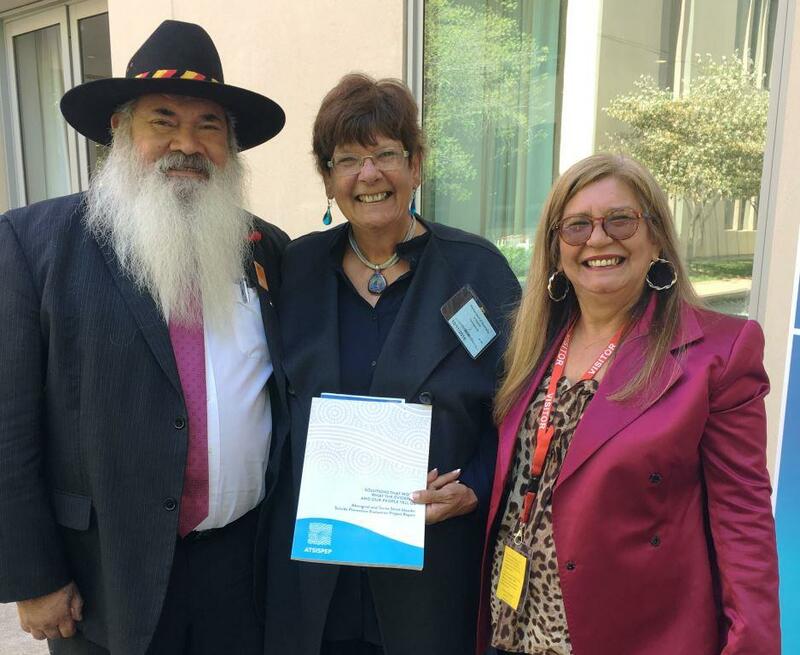 The roundtable also heard of the need for community-run “safe houses” for young people and the potential positive effects of having pairs of youth coordinators employed by Aboriginal community groups in towns across the Kimberley. Today is World Suicide Prevention Day and this year’s theme, “Take a Minute, Change a Life”, captures the idea that each of us has a role to play in suicide prevention. The same concept lies behind R U OK? Day, which will be marked next Thursday. Just a simple, sincere question can show a distressed friend, colleague, family member or even a stranger that they are not alone and that help is available. More than 3000 Australians take their own lives each year and sadly, the rate is increasing. This means that many of us have been touched by this tragedy, directly or indirectly. But not everyone understands that they can help to reduce this number. Results of a recent survey by Colmar Brunton show that almost one in five Australians believe that talking about suicide will make a depressed person more likely to take their own life. More than one in three others surveyed were unsure whether talking about suicide was a good or bad thing to do. In fact, at the personal level, asking someone who is depressed and suicidal, about their thoughts can be the most effective way to allow them to get perspective, find support and reach a solution. The Turnbull Government is committed to improving our national suicide prevention effort through new regional approaches, innovative programs and research. We are spending $34 million over three years on 12 national suicide prevention trials which will gather evidence on better suicide prevention in regional areas of Australia, and particularly, in high risk populations. Specific areas of focus for the trials include Indigenous communities in the Kimberley and Darwin regions and the former Defence Force members in in Townsville. 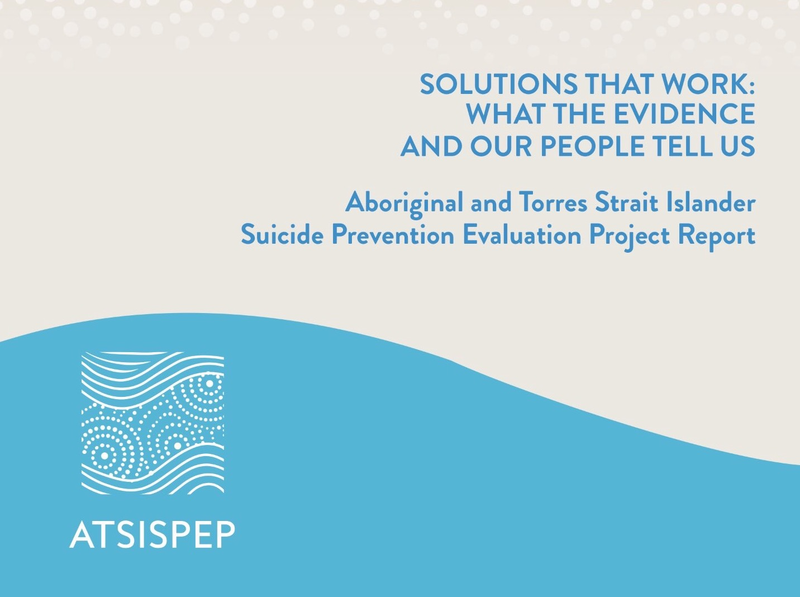 Regions of Queensland, NSW, Victoria and SA have also been selected to trial strategies that better target people at risk of suicide and ensure a more integrated, regionally-based approach to suicide prevention. To support the National Suicide Prevention Trials, we’re also providing $3 million to the Black Dog Institute. This funding is enabling the Black Dog Institute to provide assistance with the development of local strategies and to share best practice. 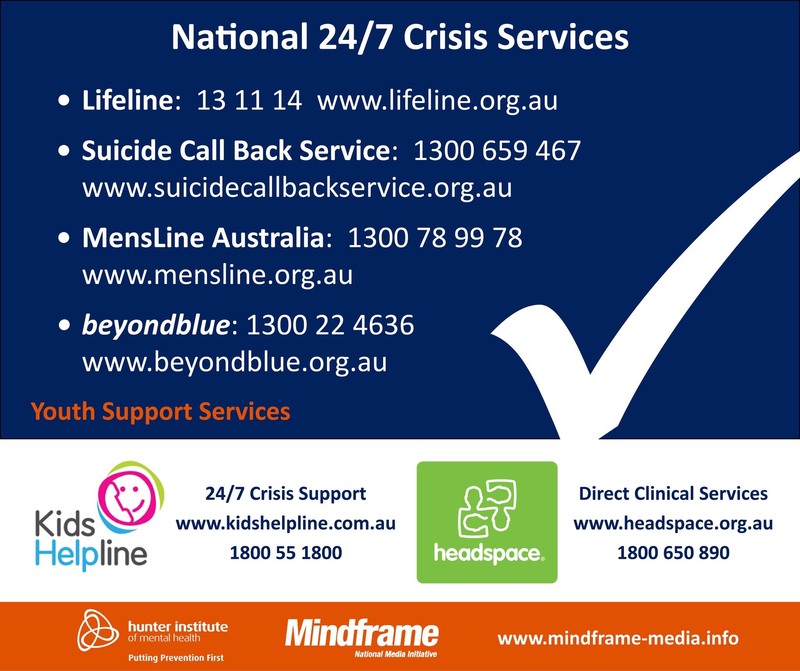 We are providing $43 million in funding for national suicide prevention leadership and support activity to organisations across Australia, such as R U OK?, Mates in Construction Australia, Suicide Prevention Australia, United Synergies, Mindframe and Orygen. Suicide Prevention Australia has also been selected to establish and manage our new $12 million suicide prevention research fund that will tell us what works and how to deliver effective support – to individuals, families and communities. And to help care for those that care for us, we are providing $1 million to specifically support mental health and reduce suicide in the health workforce. 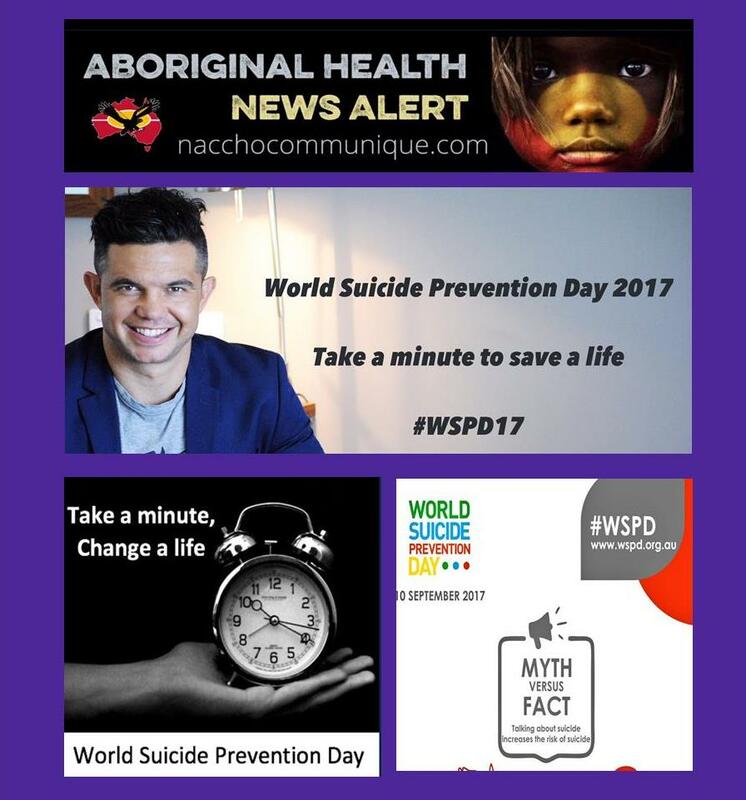 On 4 August 2017, the Commonwealth and State and Territory Health Ministers endorsed the Fifth National Mental Health and Suicide Prevention Plan and Implementation Plan. The Turnbull Government will continue working together with the States and Territories to develop a national approach to address suicide prevention and to support health agencies to interact with other portfolios to drive action in this vital area. The loss of a loved one to suicide is an immense tragedy and this is why the Turnbull Government is delivering on its commitment to provide a range programs and services that support local needs so we avoid this unnecessary loss of life now and into the future. Have you ever heard the song by Kate Miller-Heidke called ‘Last Day on Earth’? I’ll get to why it’s important shortly. I have been in a real internal fight with myself recently. It has been for a few different reasons, triggers that set them off, but for the most part I believe it’s because I have been taking lower doses of my medication. I am doing this under the care of my psychiatrist so that I can go onto another medication. For me, suicidal ideation is a daily battle. It might be intense for a little bit, then I use my coping mechanisms and strategies I have learnt and they pass. Lately however, the ideations have been crippling – to the point where I can’t get out of bed, I can’t talk to people and at times before one of my education sessions, I felt I couldn’t go on stage. I was behind the curtain sobbing like a baby – petrified to talk to anyone. The past few months I have been in a real struggle, the biggest and most constant fight I have ever been in. That song I mentioned has been playing through my head, literally every morning as soon as I wake up. The chatter and noise starts in my mind and I have genuinely believed this will be my last day on earth. I have to fight the mental pain that wants to take me away. With the effects of CTE and concussions over the years, there is every chance this illness I go through, these tough times, may get worse. But I am not ready to go out yet. I’m not ready for my life to be over. So I promise I will fight tooth and nail to make sure I am here; especially for my kids and my loved ones. I will stay in this fight!! Each day that I have this internal battle, it’s tough. I want it to go away and sometimes I get to the point where I’ve had enough. But it’s this battle that makes me who I am. That makes me resilient and a fighter. I have to thank my friends who have been quite persistent in checking in and making sure I am ok lately, as I know I isolate and try do it alone. During the tough times I know it’s beneficial to talk. I know it’s beneficial to get the mess out of my body and my mind – even writing it down helps; but it’s just so hard. I can’t do it alone. I need my doctor, my friends and my loved ones to stay close – even though I push everyone away, I need them to stay close!! If it were up to me, I would push everyone away – but I know that’s not the right thing to do for me to stay well, I know that verbalising the pain helps. Minute by minute, moment by moment, one day at a time – I promise to stay in this fight.